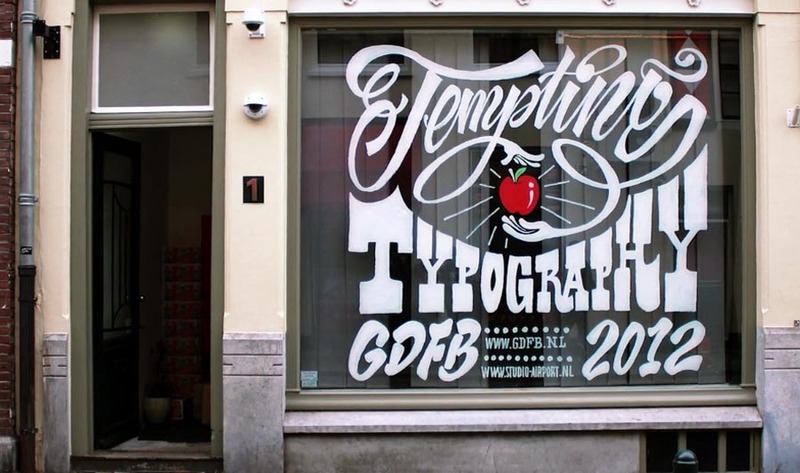 Here’s a nice event that took place during the Graphic Design Festival in Breda, Netherlands. Design firm Studio AIRPORT held a three-day-long workshop called Tempting Typography based on window-typography. 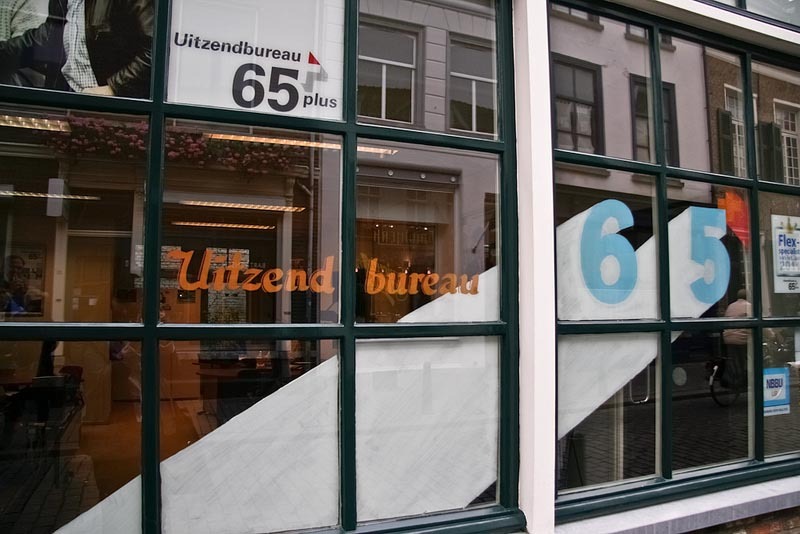 Every participant worked with a shop on St.Annastraat to create a typographic window display/signage to the satisfaction of the retailer and with the idea of staying on the shop’s window for an extended period of time. The end result was a beautiful street with lovely handwritten window typography. This entry was posted in Event, Fun, Graphic Design, Street Art, Stuff We Like, Typography. Bookmark the permalink.